This is the FULL 2-CD tribute album produced by Jordy Trachtenberg in 2003 - a full 37 tracks 2 hrs and 12 minutes of music for the combined CD1 and CD2 set of download tracks. Eighteen artists covered Daniel's music on this 2004 tribute album. 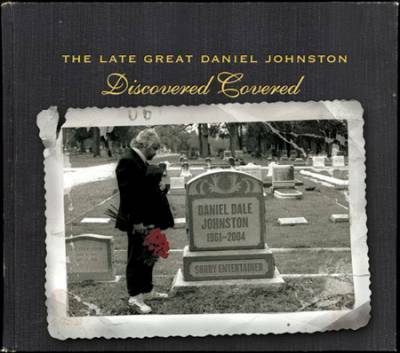 Produced by Jordy Trachtenberg of Gammon Records, the album brought renewed attention to Daniel's work. The original versions of the songs covered by various artists on Disk 1 plus track 19 - previously unreleased song Rock This Town, produced by Brian Beattie.